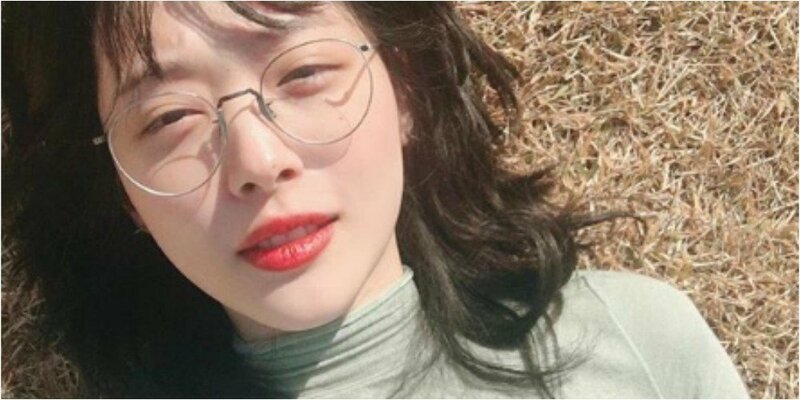 However, unlike the past where Sulli received a lot of negative comments for no-bra photos, netizens are reacting relatively coolly this time. Comments stated, "Who cares if she wears one or not," "She looks good," "It's a talent how she really doesn't care about what others say," "I don't understand why Sulli gets bashed for this." There are still some who are displeased with Sulli's "craziness." These netizens commented, "Here she goes again..," "She has issues," "Sulli you're not pretty anymore... Stop it," "Attention seeker." she's super flat chested anyway, she doesn't need to wear a bra. why are people making this a big deal? I'm glad there are still normal people who don't think it's weird if a woman decides to not wear a bra.